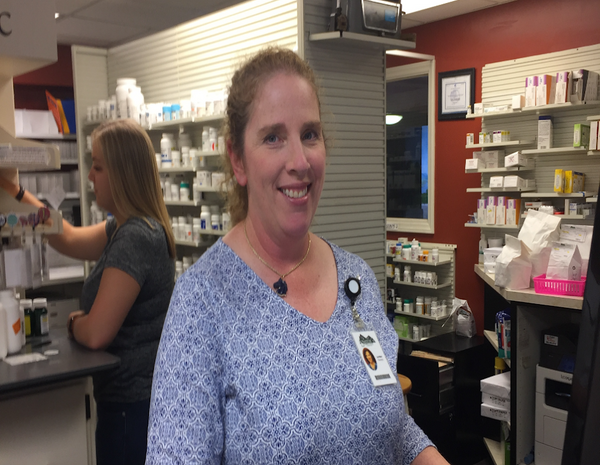 Lori has worked as Staff Pharmacist at Smith’s Drugs of Forest City since October 2014. She received her BS Pharmacy from the University of Georgia in 1991 after graduating Oconee County High School. Lori has served a number of communities as Retail Staff Pharmacist over the years of her career. Lori loves horses and the outdoors. She has written several articles for the Paso Fino Horse World publication. Stop in to see Lori with any Pharmacy questions or services you need. She’s always helpful and caring.